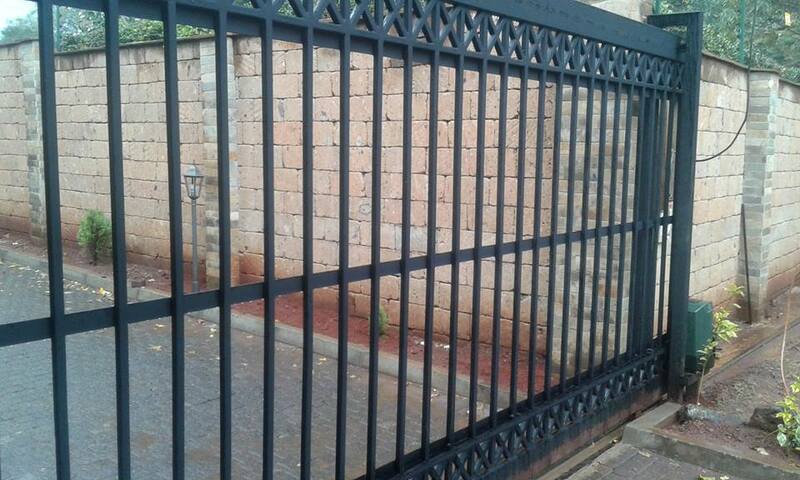 The other type of automatic gates are the swing gates which are also very popular with most homes in Kenya owning one. 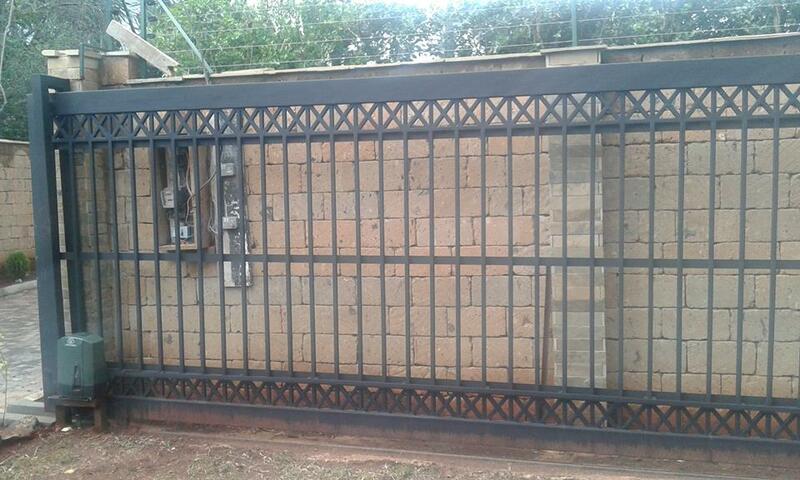 We as automatic gate installers Kenya company installs the two types of gates. We immerse ourselves in the process of constructing the gates body and installing the gate operators to ensure its electric functionalities as maximized to the fullest. Next, we perform testing on the mechanism to ensure that it works properly. The remote gate automatic installers Kenya experts like ourselves take more time in the testing to make sure the client is fully satisfied with the project. What Pro-Alarms Security bring on board besides the expertise in automatic gates installers Kenya, is the passion for security systems in Kenya. 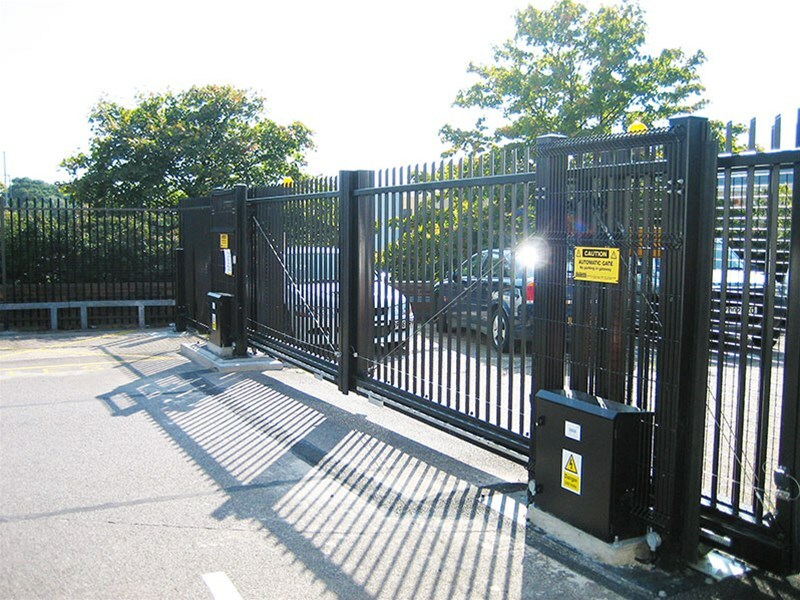 We have installed automatic gates for hundreds of residential and commercial clients. You can also benefit from working with a leading installer of security system in Kenya. Therefore if you are looking for a certified automatic gates installers Kenya look no further than Pro-Alarms Security.